OROPESA DEL MAR is the host city of the Mediterranean EPIC by GAES. please inform them that you are related to the Mediterranean Epic race. 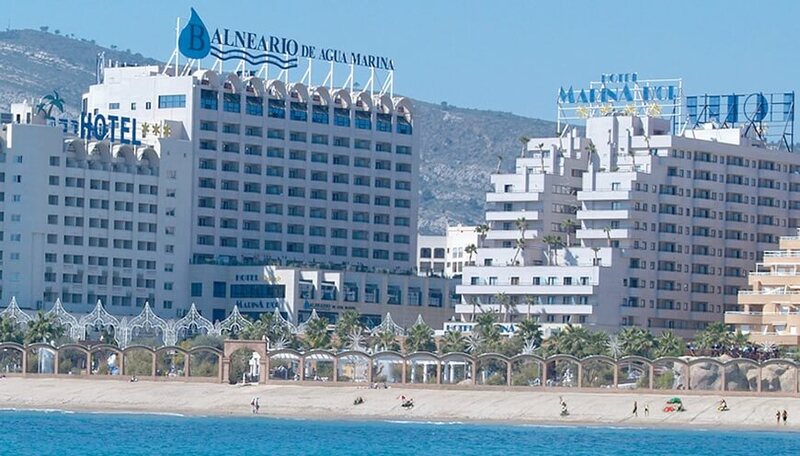 The official accommodation options are offered within the turistic resort Marina D’Or, and there are SPECIAL PRICES for the race participants.